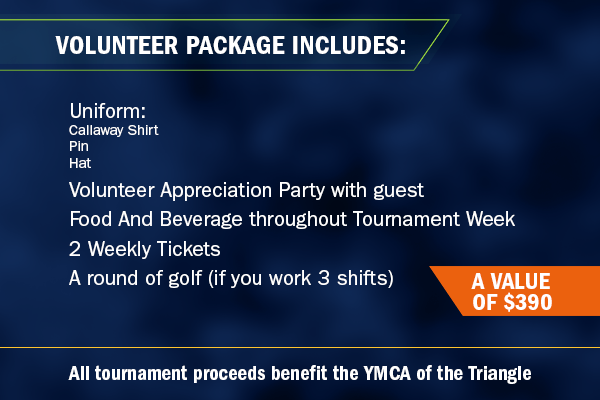 Welcome to the Volunteer Registration Site for the SAS Championship! Volunteers are needed Sunday, October 6th – Monday, October 14th. The Volunteer shifts you select on the registration form will be your assigned shifts. Several committees require approval from the Committee Chairman before the assignment of shifts. These committee members will be notified via email after registration of their assignments. If you would like to volunteer with a family member or friend please coordinate with them prior to registering. This will ensure you are assigned the same shift. If this is your first time registering for 2019, click the purple button "Register Now" on the right hand side. Thank you for your support of the #SASChampionship! We look forward to seeing you on the course in October. Please contact Tatiana Durr at tatiana.durr@octagon.com with any questions.